An animated short film from China has been nominated for an Oscar in a breakthrough for Chinese animation. 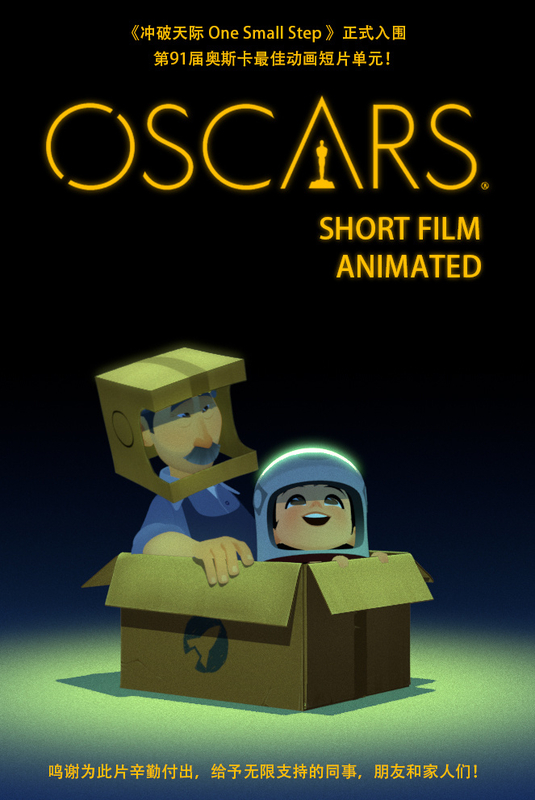 The Academy of Motion Picture Arts and Sciences in January announced “One Small Step,” produced by Wuhan and San Francisco-based Taiko Studios, along with “Bao,” directed by Chinese-Canadian Domee Shi, “Animal Behaviour,” “Late Afternoon” and “Weekends,” to be in contention for this year's Best Animated Short Film. 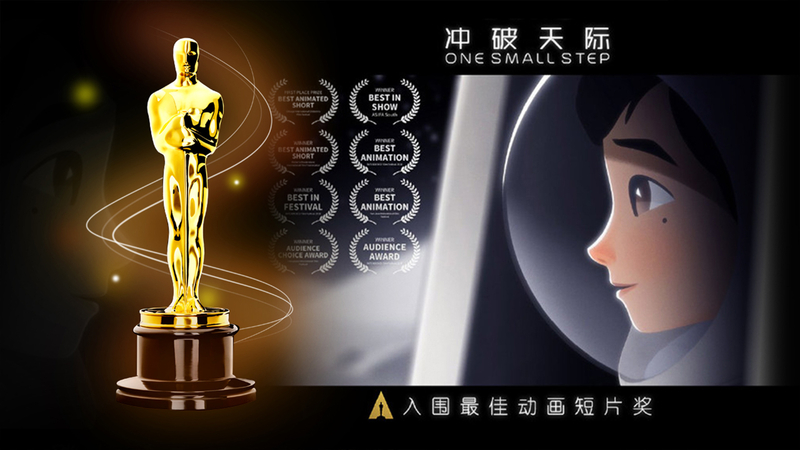 The seven-minute film “One Small Step” tells the story of a girl, Luna Chu, pursuing her dream of becoming a taikonaut with the support of her shoemaker father. Taikonaut refers to a Chinese professional space traveler, as the prototype of Luna is based on Chinese female taikonauts Liu Yang and Wang Yaping. The word is also the origin of the company's name, Taiko Studios. 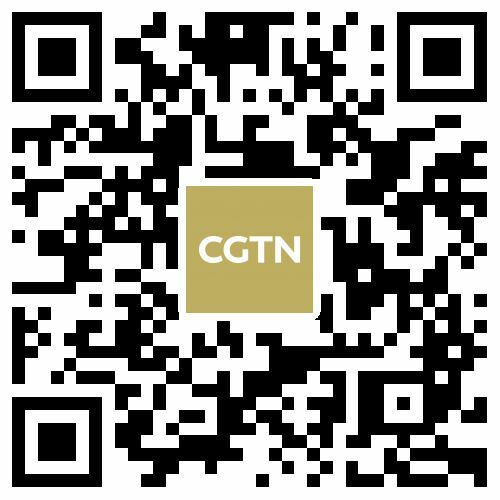 Talking about the maiden work of the two-year-old company, Zhang Shaofu, the film's producer and the company's CEO, half-jokingly called it a “corporate promotional film,” and felt like “being in a dream” when he heard of the nomination. The success didn't come from nowhere. Zhang moved to the U.S. with his family at five. Upon graduating from the Academy of Art University, California, his co-directed graduation work "Dragonboy" won the Animation Gold Medal at the 38th Student Academy Awards in 2011. He then worked in Sony Pictures Imageworks and the Walt Disney Animation Studios, where he participated in “Zootopia” and “Big Hero 6,” among other blockbusters, as a character animator. Before being nominated for the 91st Academy Awards, “One Small Step” had participated in more than 60 international film festivals and won 16 other awards. Zhang, however, is not the only China-born animator noticed by the Academy of Motion Picture Arts and Sciences. In December 2017, “Life Smartphone,” directed and animated by Xie Chenglin, entered the shortlist of 10 animated shorts that were to advance in the voting process for the 90th Academy Awards. The three-minute satirical piece warned the people of today of the hazards of smartphone addiction. 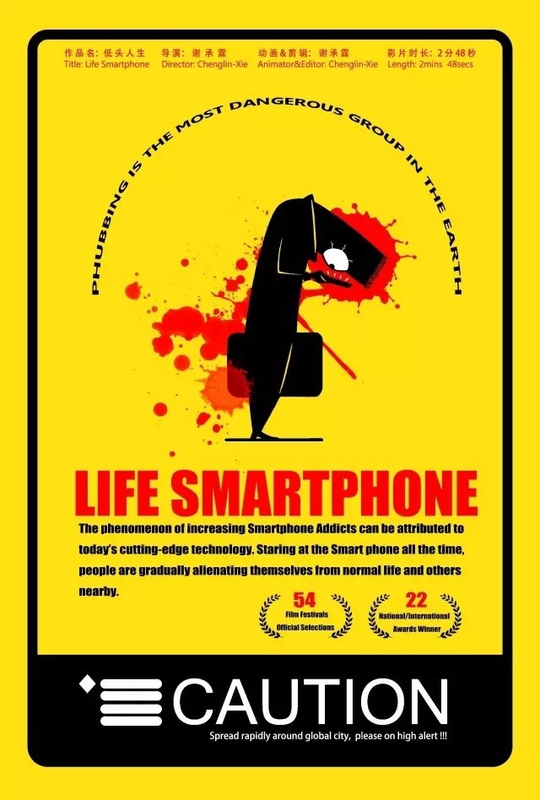 In the film, people of different professions, from doctors to firefighters, caused the death of others after being distracted by a smartphone. The work was created when Xie was in his junior year at the China Central Academy of Fine Arts in 2015, and was awarded the Animation Gold Medal by the Student Academy in 2017 when he pursued postgraduate studies at USC School of Cinematic Arts. However, it did not make the top five for the Academy Awards in 2018. Recognized by world-class professionals, Chinese animators deserve big applause. But does their fame represent the success of China's animation industry? An animated short usually lasts less than 10 minutes. Compared to an animated feature film, which is usually the product of an entire industrial chain like that in the U.S., a short requires the cooperation of several people, or even the efforts of one person. 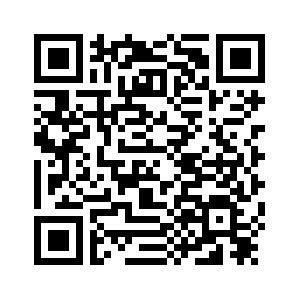 Take “Life Smartphone” as an example. Xie is the director, scriptwriter, designer and animator. Considering that it is a student's work, the film's creativity and imagination helps it stand out in the fierce competition among many films with high production values by animation giants. 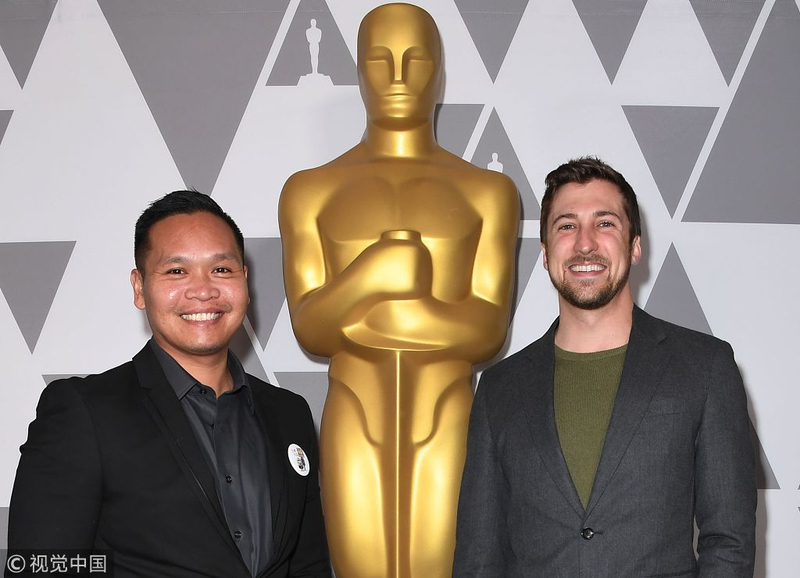 In contrast, this year's nominee “One Small Step” has a line-up of former Disney artists, from director Andrew Chesworth and Bobby Pontillas to CGI supervisor Joy Johnson and head of pipeline Andrew Jennings. From the 1950s to 1980s, Chinese animation once enjoyed high acclaim in the world, with Shanghai Animation Film Studios leading to produce international award winners such as “Magic Brush” and “The Monkey King.” But the industry gradually declined afterwards. 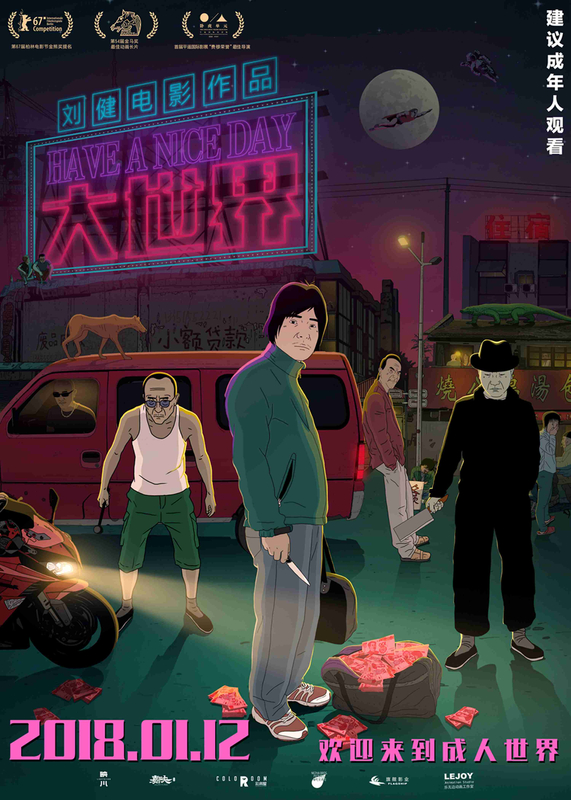 In 2017, “Have a Nice Day,” directed by Liu Jian, won the Best Animation Feature at the Golden Horse Awards, delighting Chinese filmmakers. But still there is not a single China-made animation feature that has qualified for an Oscar. Although the awards cannot decide the fate of an industry, it is an aspiration a filmmaker and the industry can try to achieve.